Is My Company Government Compliant? Ensuring government compliance for shredding starts with records management. A management plan includes the retention, maintenance, and destruction of business records. Retention schedules are set either by law at the Federal or State level and include your organizational policies. Most financial records have to be maintained for 7 years by law. Ensuring that an organization’s records are available for a set period of time and were not altered during that time is critical when facing audits or legal allegations. One of the record management challenges is to determine the useful or necessary lifespan of a business document. 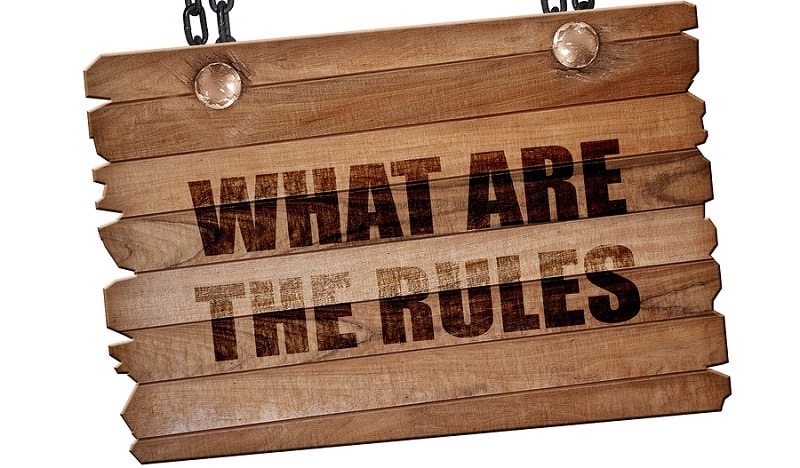 If an organization chooses to retain their documents after any legal requirement, or they do not have a regulatory statue, they can be subject for a subpoena and review. Business records can have different retention schedules based on how they might be used. These schedules vary by industry. There are different requirements for government agencies, medical practices, and legal institutes. However, following these regulations is necessary for each industry. At some point, they become a liability either in terms of storage space and costs or in terms of their ability to be reviewed by others in a legal situation. This is why maintaining a retention schedule is so important. It is also the main reason purging old documents and secure document destruction are so important when managing a retention schedule. 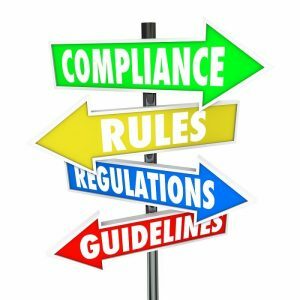 Compliance is ensuring that your records management policy is being followed and that you are in line with any retention schedules required by law. When an organization is audited by a government entity, compliance with the appropriate laws is one of the items that needs to be verified. For proof of compliance, you should find a shredding provider that offers a Certificate of Destruction. If you have a document destruction plan in place and are looking for a shredding company, Shred Nations is here to help. Our nationwide network of HIPAA compliant contractors can get the job done. For more information about shredding or record storage, please don’t hesitate to call us at (800) 747-3365 or fill out the form to the right.